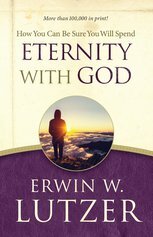 Get ready for life after death. 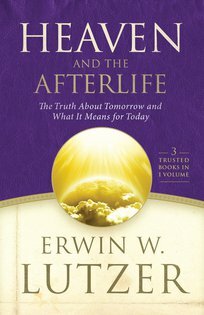 Combining three books that together have sold nearly 1 million copies, Heaven and the Afterlife gives you Erwin Lutzer’s best reflections on eternity and what it means for you today. One Minute After You Die. 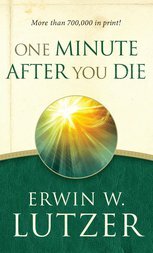 A simple and moving explanation of what the Bible teaches about death, this book makes you consider a sobering truth: one minute after you die, your life will not be over. Rather, it will be just beginning—in a place of unimaginable bliss or indescribable gloom. Are you ready for that moment? 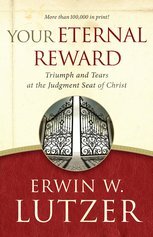 Together these books will help you live faithfully today, readying you for that final hour when you meet your Maker.